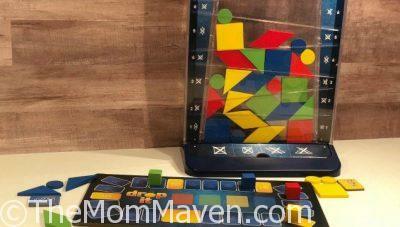 Drop It is a colorful, inventive family game that is easy to learn but deceptively mind-boggling! 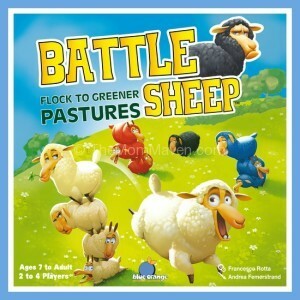 We love playing games as a family. 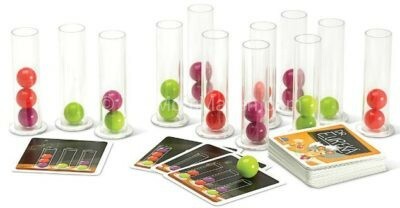 Last week we played two new games from Blue Orange Games, Fast Flip and Dr Eureka. 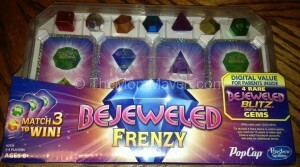 If you are looking for a fun game that can be played by kids of all ages, Bejeweled Frenzy might be just what you are looking for.